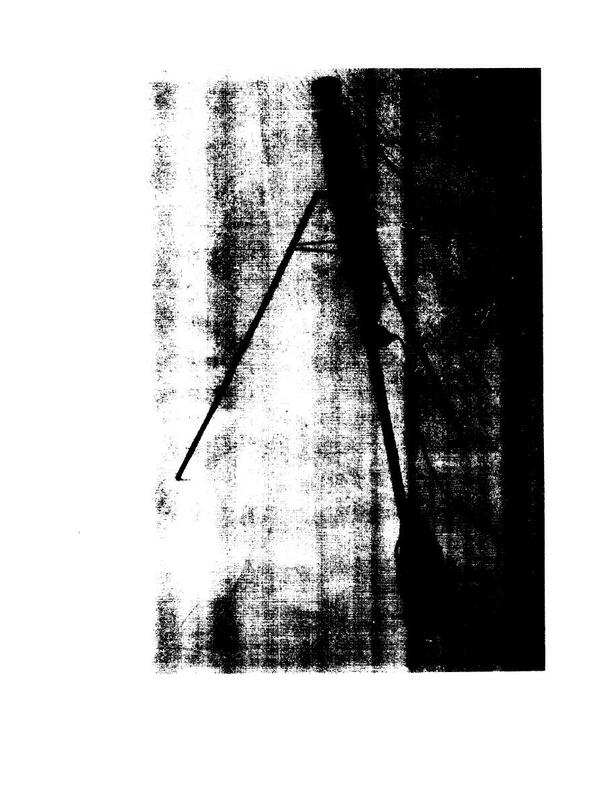 Page Title: Figure 2-14. Multi-kit hookup, closely spaced. F i g u r e 2-14. Multi-kit hookup, closely spaced.